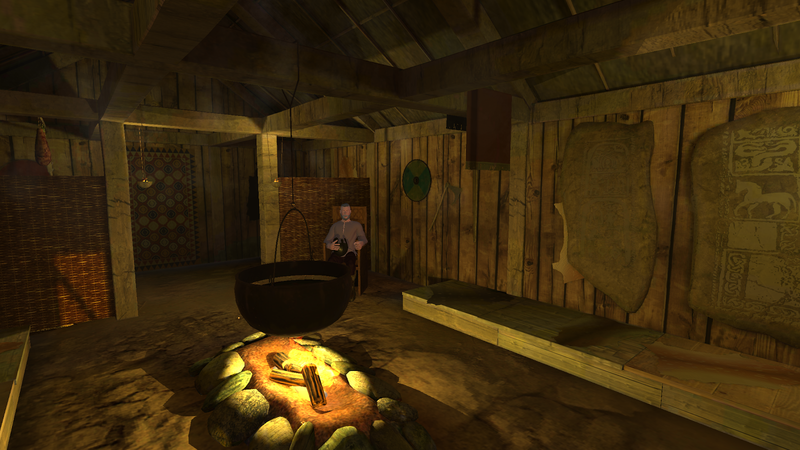 Hear the tale of Sigurd and the Dragon in amazing virtual reality.Stand inside a Viking longhouse whilst a real Viking regales youwith mythological tales of dragons and swords! 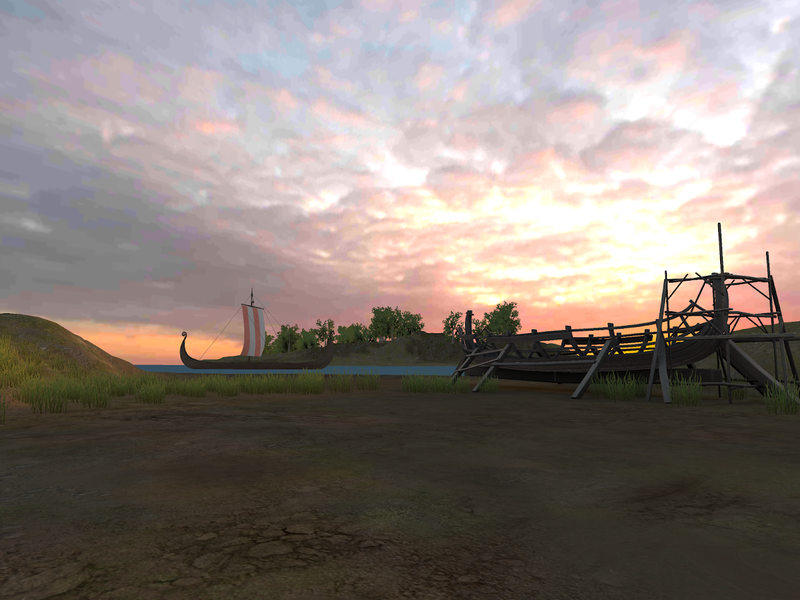 Designed for use inthe classroom, this immersive app will take you back in time 1000years to the Viking Age. Investigate London Grid for Learning's amazing Cold War resource ineven greater detail with the Cold War ActiveLens app. The app isdesigned to work with the Cold War trigger image pack which can beaccessed on the London Grid for Learning content portal. The LGfL Prehistoric Britain ActiveLens app is designed to workwith the Prehistoric Britain ActiveWorksheet Pack which you canaccess on the London Grid for Learning's content portal. This appwill bring your worksheet pack to life with 3D models, video,animations and audio. The ActiveLens: WW1 app is designed to work with the 1914-1918First World War ActiveWorksheet Pack which you can access on theLondon Grid for Learning's content portal. This app will bring yourworksheet pack to life with 3D models, video, animations and audio. The Inspyro ActiveLens: WW1 app from Computeam is designed to workwith our 1914 - 1918 First World War ActiveWorksheet Pack. Use thisapp to bring your worksheets to life with 3D models, video,animations and audio tracks.At Computeam we believe in blendingtechnology seamlessly into the learning experience. We want to makesure that when technology is used in the classroom, it enhancespupils’ learning whilst still providing the engagement and wowfactor we have come to expect from today’s hi-tech devices. Withthis in mind we created ActiveWorksheet Packs, a blend of thetraditional worksheet and cutting edge augmented realitytechnology. Using our ActiveLens augmented reality app we can bringthe worksheet to life with videos, audio, 3D models and animations. The LGfL Maya ActiveLens app is designed to work with the MayaActiveWorksheet Pack which you can access on the London Grid forLearning's content portal. This app will bring your worksheet packto life with 3D models, video, animations and audio. Experience an authentic trench from the First World War in virtualreality. See and hear the trench in this amazing virtual museumdesigned to be explored with Google Cardboard.This app is designedto be used in conjunction with Computeam's incredible WW1 augmentedreality resources for KS1, KS2 & KS3. 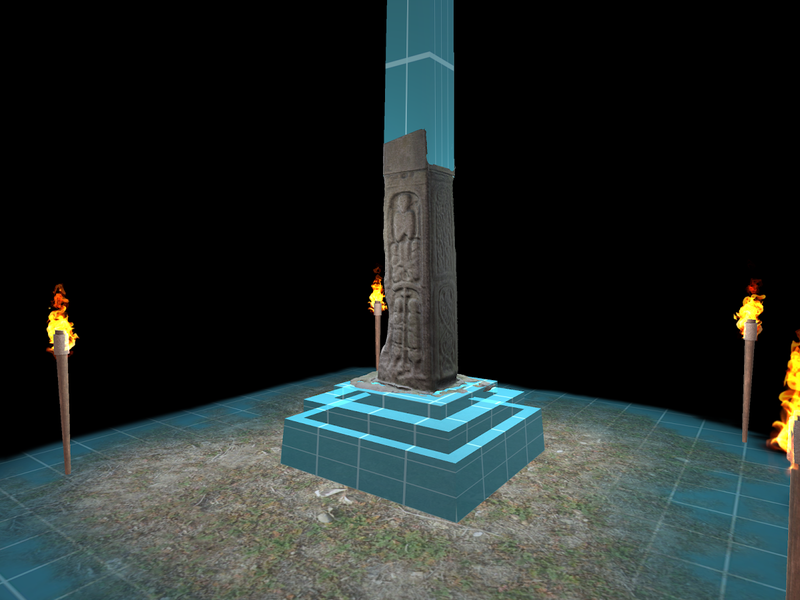 Embark on a journey across the world and through time in augmentedreality with the Archaeology ActiveLens app. 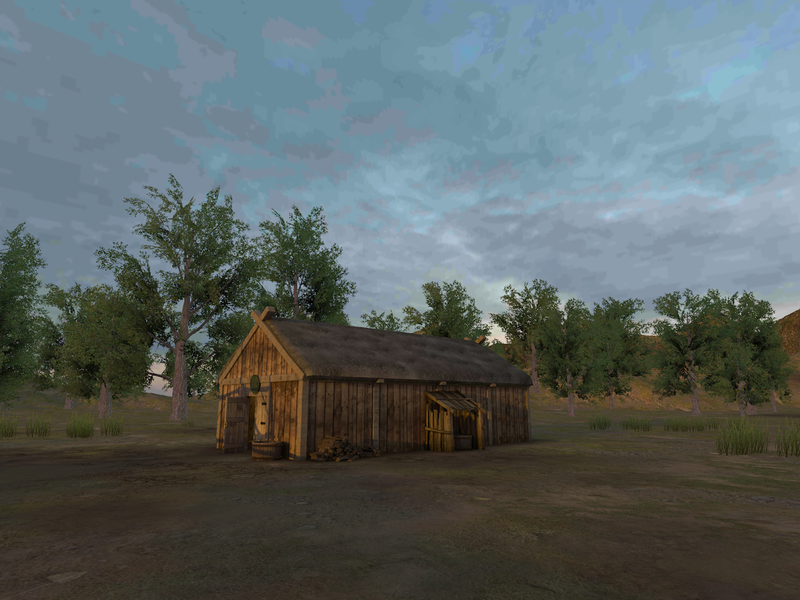 Designed to work withthe Archaeology ActiveWorksheet learning resource for KS2, this appwill bring history to life with 3D models, animations, video andaudio. Google Expeditions is a virtual reality teaching tool that lets youlead or join immersive virtual trips all over the world — get upclose with historical landmarks, dive underwater with sharks, evenvisit outer space! Built for the classroom and small group use,Google Expeditions allows a teacher acting as a “guide” to leadclassroom-sized groups of “explorers” through collections of 360°and 3D images while pointing out interesting sights along the way.Features: • Guide classroom-sized groups of locally connected usersfrom your phone or tablet. 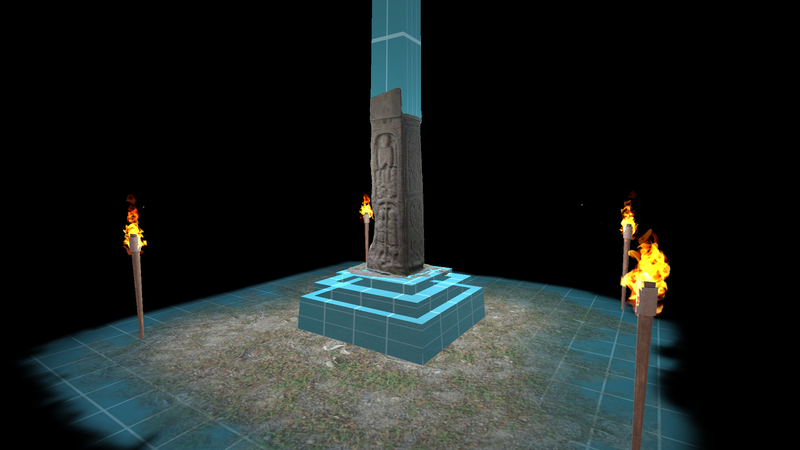 • Explore along with a guide inimmersive VR by putting your Android phone into a Google Cardboardviewer (http://g.co/cardboard) or use an Android tablet or phone in2D “magic window” mode. • Connect devices over the same WiFinetwork - if the Guide has downloaded some Expeditions, there is nointernet connectivity required to run the Expedition! 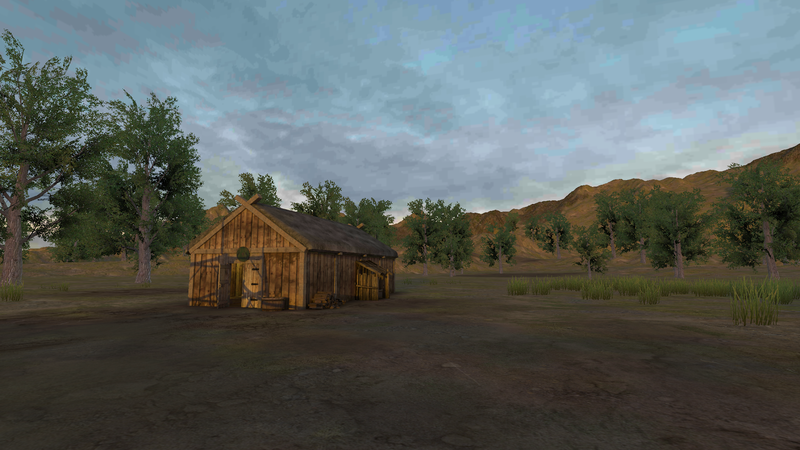 • Choose froma growing list of over 200 Expeditions - each one is a curated setof VR imagery along with integrated descriptions, talking pointsand questions. By using this app you agree to be bound by ourGoogle Terms of Service (Google ToS,http://www.google.com/accounts/TOS), Google’s general PrivacyPolicy (http://www.google.com/intl/en/policies/privacy/), and theadditional terms below. This app is a Service as defined in theGoogle ToS and the terms regarding software in our Services applyto your use of this app. Do not use this app while driving,walking, or otherwise by being distracted or disoriented from realworld situations that prevent you from obeying traffic or safetylaws. The ultimate VR space shooter, Deep Space Battle Cardboard VR isnow better than ever and 100% free. Become earth’s mightiest heroin this fast-paced virtual reality shooter game made exclusivelyfor Google Cardboard VR. In this action-packed dogfight battlegame, use your wits and your weapons as a lone space pilotdefending against the invasion of the Shadow Fleet. Experienceimmersive virtual reality flight through a colorful galacticlandscape while blasting enemy ships. FEATURING:* VR FIRST *Thisspace shooter is designed exclusively for Cardboard VR to offer themost immersive virtual reality experience. *100% FREE *We heardyou, no more In App Purchases! All Ships, All Levels - absolutelyfree. * NO CONTROLLER REQUIRED *Once you get an enemy in yoursights, your ship will auto-fire. It couldn’t be easier to blastyour enemies away. * ACTION PACKED *The best dogfight battle spaceshooter available for Cardboard VR. Experience the best quality VRscreen shattering effects that will blow you away. * CUSTOMIZE YOURRIDE *Choose from 6 sleek ship designs, each with their own uniquereticle and stats so you can optimize for your play style. This little virtual reality (Cardboard) simulation offers you theopportunity to ride a roller coaster for free!This 360° and 3Drollercoaster contains …-> a looping!-> steep slopes!->dinosaurs!Furthermore you can …-> choose between twoenvironments.-> adjust the graphics to increase theperformance.With every round the game gets faster and faster andmore extreme! There is no speed limit! The ultimate VR Roller Coaster experience. NEW & UPDATEDversion: one of the most popular VR games now features a , new 3Drides steel runner, fantasy & alien music ride! Go beyond therollercoater in new the Tycoon Mode! Samsung Galaxy S8 (+) usersplease make sure to enable WQHD+ resolution for the bestexperience. Settings > Display > Screen resolution > WQHD+> APPLY This game features multiple Virtual Reality (VR) RollerCoaster rides. You're ultimate attraction / theme park VR app isone install click away. Dash over the rollercoaster track in VR ortouch mode (non-VR). Download it for free. ►VR no gyroscope? Noworries we got you covered. If you have a device without anygyroscope sensor please tilt your head left or right to rotate theview. You do not control the vr rollercoaster, but can view 360degrees during you ride. ►Multiple rides Why settle for one rollercoaster if you can enjoy many? Swing by your very own rollercoaster park and going to be like being the tycoon of your owntheme park and picking your own roller coaster ride when ever youfeel like it! The rides come in different tastes and thrill levelfrom all over the world. Pick a more classic cedar roller coasteredition or take the fastest high speed crazy ride and discover atwhat point you'll get queasy. We offer both recorded 360 videos ofreal rollercoaster rides and NEW an amazing interactive 3D rollercoaster ride in a fantasy world that will make your jaw drop! The360 video rides come from real life footage making this a rollercoaster simulation that is as real as any simulator can get. Sodownload this free VR game now and have your own attraction park inyour pocket when ever you feel like taking a roller coaster for aspin. Experience the roller coaster racing down the track at topspeed in full 360 VR. ►Latest rides New in the 2018 a groundbreaking new 3D VR roller coaster ride that interacts with livemusic. The all new Alien Music Ride puts you an a both relaxing andhigh speed ride that interacts and visualizes music. The track hasfast ans slow sections and the blend into the environment makes itfeel like taking a wingsuite our for a drive on a alien planet.Musically speaking your going to love this as you can first pick agenre including Pop, R&B, or Dance en then start your ridealigned with the music. Please note that where the ride mentions 3Din the top corner of the tile the ride will offer a true 3dexperience, as where it mentions Video the ride will be streamedthrough online video which requires an online Internet connection(wifi recommended). ►Compatibility The VR app is optimized forAndroid mobile phones and the use of Google Cardboard. 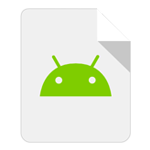 We aim tosupport cheap and high-end devices. If you have issues correctlydisplaying the ride on your headset please first check if youenabled the Cardboard setting for your device correctly. You canusually scan a QR code to automatically enable the setting for yourheadset. Our known compatibility includes: VRTX One, Stooksy, VRKiX, Durovis Dive, Merge VR, Refugio 3D, ANTVR, VR Smartview,ColorCross, VRTRIA, FIBRUM VR, VR View-Master, Nibiru. Pleasecontact us if you have any issues. Furthermore you can use this appto enjoy the rides without any VR headset through touch controls aswell. If you like VR apps and games, and specifically thrilling VRRoller Coaster rides then this is a must download for you. 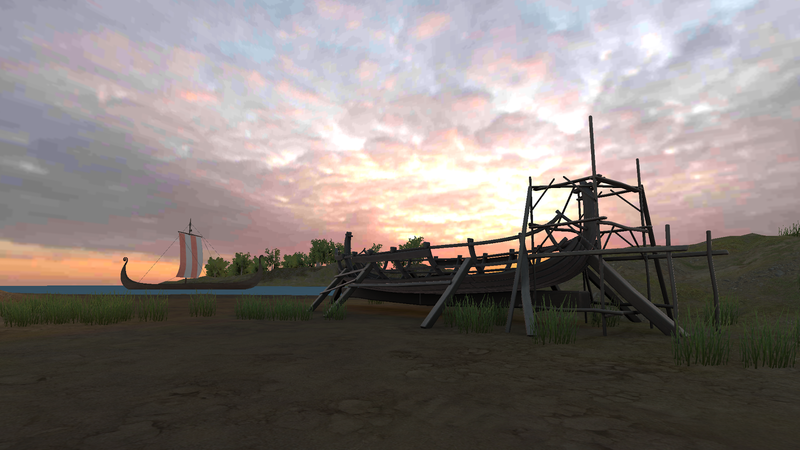 5, 4, 3,2, 1... Get into the VR groove and claim your free VR RollerCoaster now! ___ Find more on your AR / VR Discovery and join us onsocial media: - Like us on Facebook - View our videos YouTube -Follow us on Twitter © 2017-2018 Rabbit Mountain Entertainment Ltd.All rights reserved.